Sparkling piano and a powerful tenor voice crowning the performance. “Play it Again, Sam!” is the Piano-Man show, starring Sam Hyde on piano & vocals. 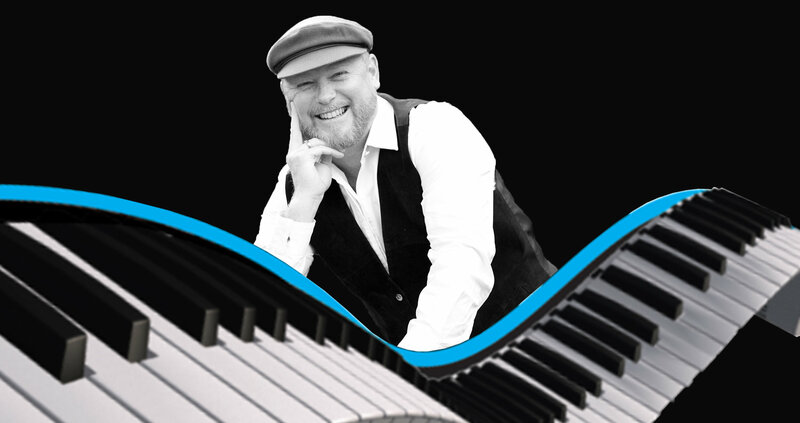 His solo act is a fresh & exciting blend of piano-man favourites – including recent ‘classics’ from the likes of Coldplay, Brandon Flowers & Keane, as well as honouring all-time greats such as Elton John, Billy Joel & Fleetwood Mac. The “Play it Again, Sam!” set is a colourful and at times tender collection, crowned with a powerful tenor that at once beguiles & pleases.